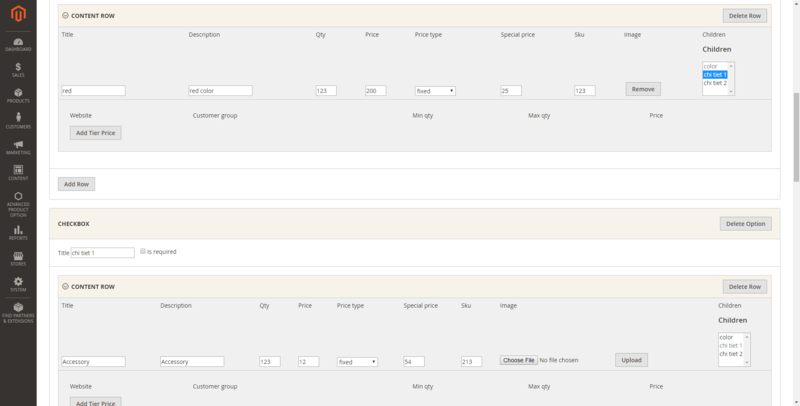 Create option groups and options and apply them to multiple products at the same time. 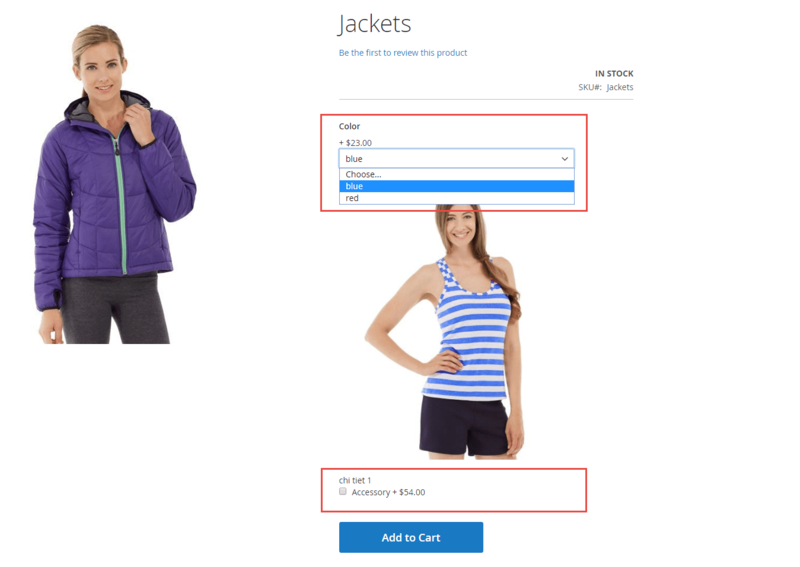 Taking advantage of advanced option functions including special pricing, sub-options and image for option to enhance customer shopping experience. 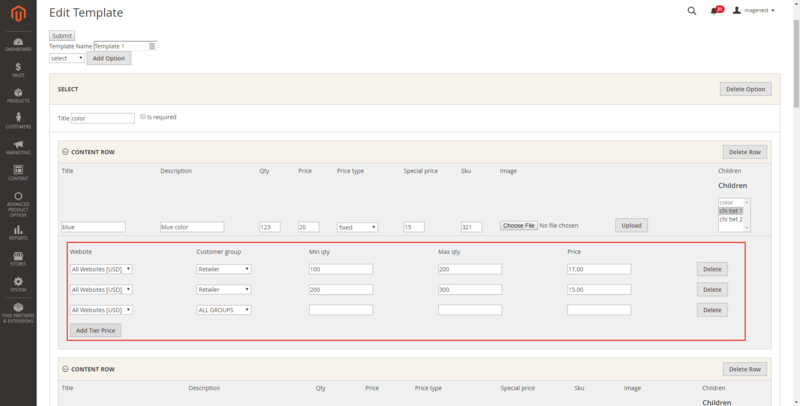 Working with B2B customers requires pricing policies to be more flexible than usual, and support for bulk discount is a must. 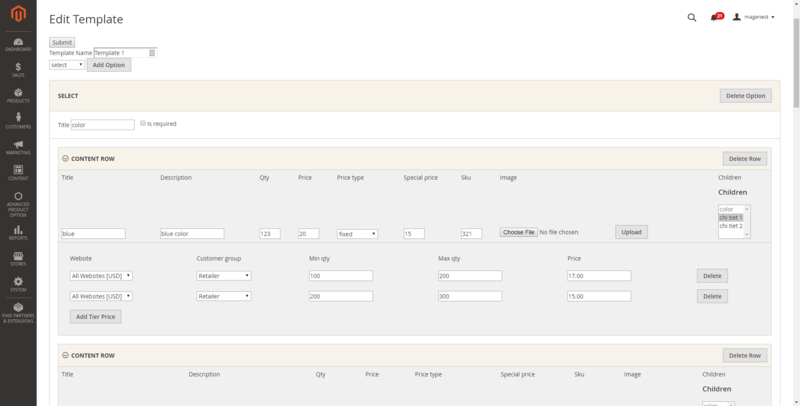 Magento 2 Advanced Product Options allows you to set tier pricing policies in a simple yet flexible manner. ### Added 1. 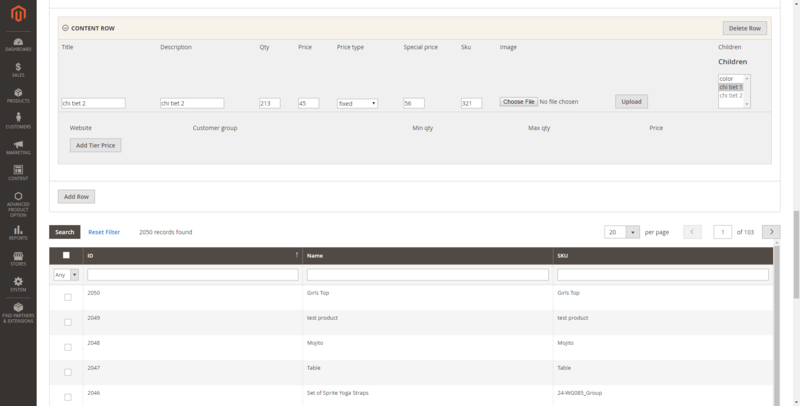 Indexing the catalog products and categories. 2. Fast and relevant search results.